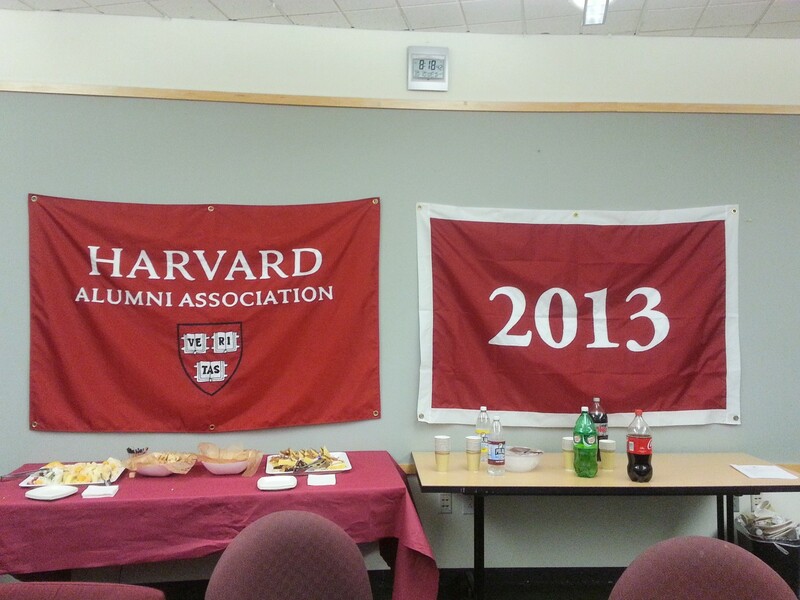 Senior 13ar: Harvard-Yale with Alums & John Harvard photos are up! 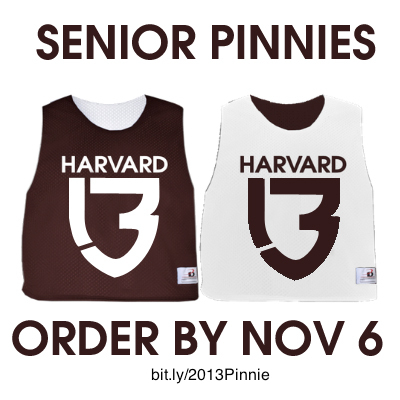 SENIO12 13AR: Harvard-Yale with the Harvard Class of 2012! 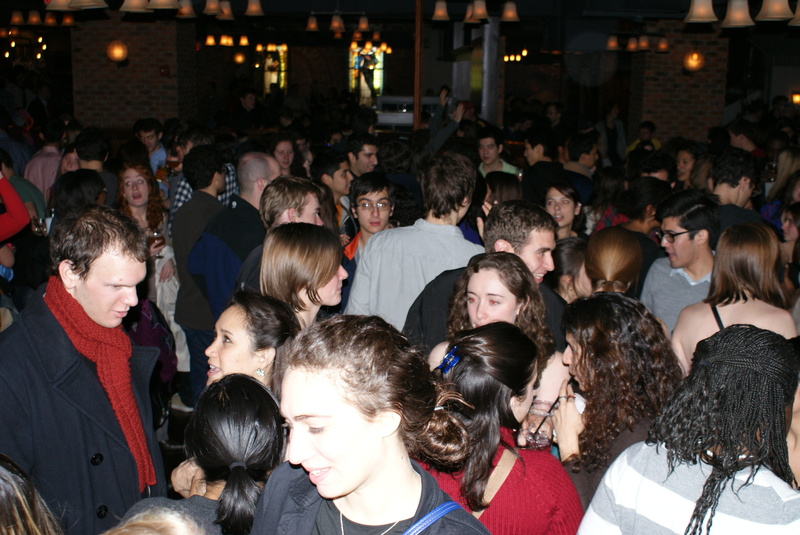 Kick-off your Harvard-Yale weekend right with faces new and old: reunite with Harvard’s Class of 2012 at Tommy Doyle’s! 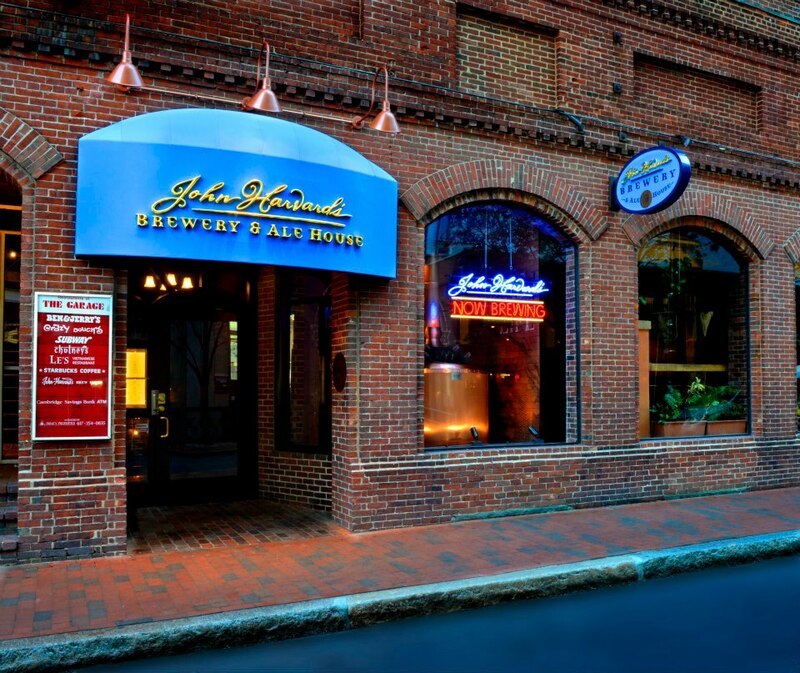 UPDATE: Now at John Harvard’s! : Come to check out our drink specials, your fellow seniors, or just to hit on that 2012er that got away… Click here to RSVP and invite your friends on Facebook! 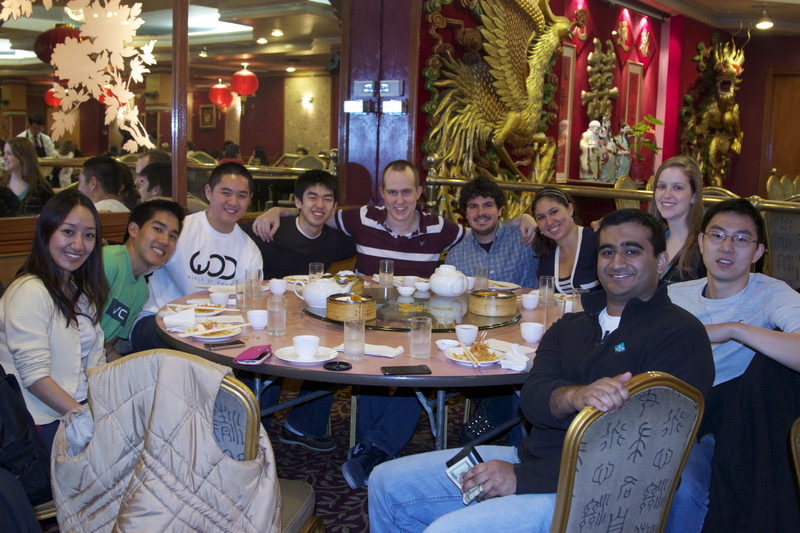 Dim Sum Brunch photos are up! Thank you for all who joined us for the Dim Sum Brunch at China Pearl. If you missed out, be sure to check out the photos! Tonight at Midnight: Let Your Voice Be Heard! Seniors, check your inbox (including your spam folder) for an email from SCC, and make sure to fill out the Senior Class Survey by midnight! Senior 13ar: Ha11ow33n Photos are Up! Thanks to everyone who came out for our first Senior Bar at Cambridge Queen’s Head– it was a huge success! Did you get caught by the Senior Cam? Check out our first set of Senior Photo13ooth photos! Click here to view Facebook Album (185 photos).